That’s right, We are now on Amazon! Patt Trama’s fiction is sensitive, sincere and filled with contemplation, nature and mysticism. … [Her] precise details and poetic imagery bring a unique perspective and style to her story,” describes M.L.Liebler, esteemed author and poet. PLUS TWO invites readers to follow passion, revel in romance and become immersed in the quest. 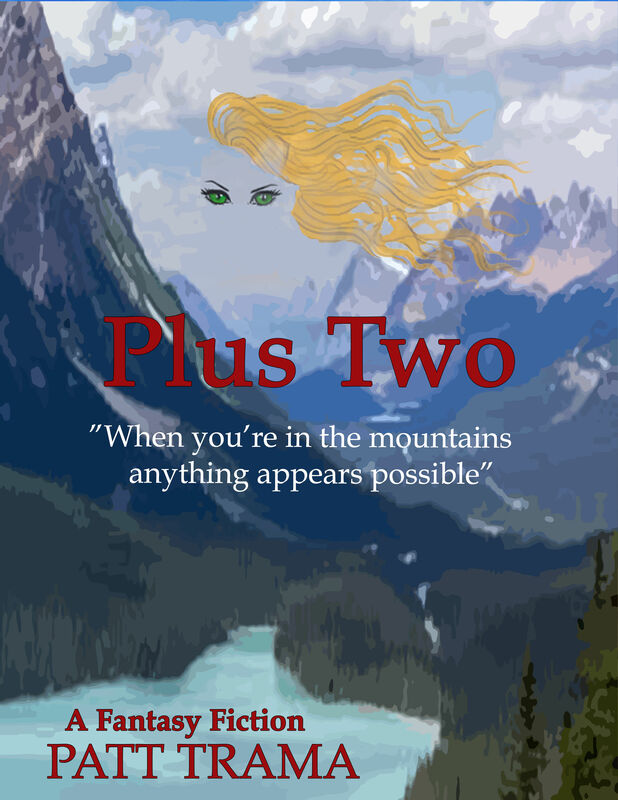 PLUS TWO lives in the mystical allure of mountain magic where anything is possible. Searching for the experience reveals extraordinary journeys through compelling fantasy in a distant place and time. Find nirvana perfection. Find out what people go through to attain a perfect euphoria! This is the first book of fantasy. More to come. Check back soon!